Getting back into the swing of things after an epic homestay at San Diego Comic Con, we’re kicking off yet another awesome lineup at IHC Sundays! Andrew Hoke AKA Bird Peterson knows how to dominate the dance floor. The Austin native is the label manager of Teenage Riot Records whose key players are JFK (of MSTRKRFT), Run DMT, and Congorock to name a few. 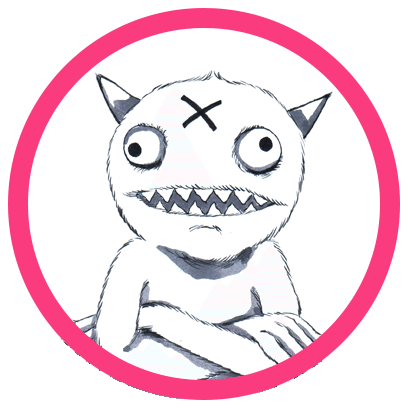 Hoke shows off his musical range via the contrast between Bird Peterson and his newer hip-hop induced trap side-project, Drankenstein. As Bird Peterson, he has released an all-star collection of electronic hits that range from smooth funk/disco to full on party bangers. Last year’s Hormones EP is a light, glitchy mosaic that’ll keep everyone on their feet. This year, Peterson followed it up with a new single 94, released on Teenage Riot Records. 94 is a hectic but melodic venture into an addictive party hit. Bird Peterson remixes always deliver such as M83’s “Running with Flowers,” which he transforms into an ultra-chill and building electronic beat. The remix that perhaps fits the best with his stage persona is Fatboy Slim’s “Bird of Prey,” whose slow grooves and minimal vocals are an instant catch. The best look at Bird Peterson’s musical taste and DJ style comes through his three part Birdland series of mixtapes. They are full of old disco and blues samples with Bird Peterson’s stamp of electronic party grooves infused throughout. 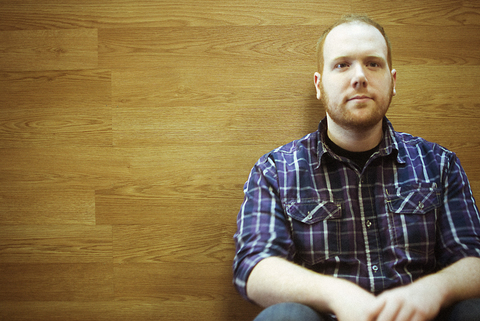 Hoke represents one of the most tasteful moves in dance music. He is equipped with an eclectic style and grooves that just don’t quit. 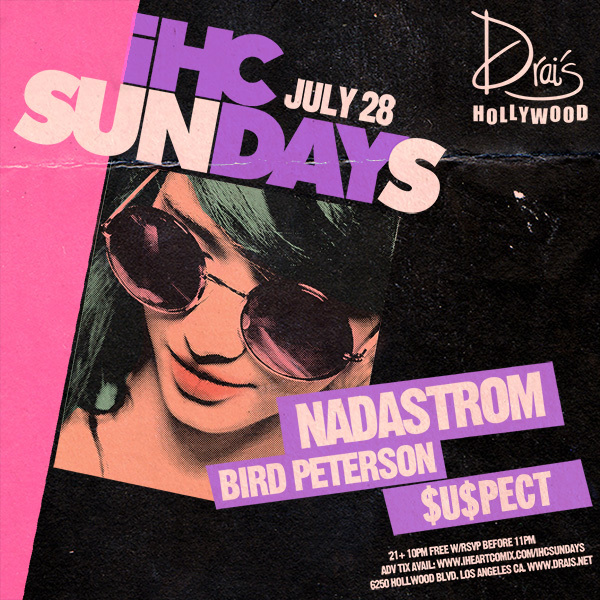 We are excited to have Bird Peterson on this Sunday’s stacked lineup at Drai’s Hollywood with Nadastrom and support from $U$PECT. Doors at 10 PM. Free with RSVP before 11 PM but for guaranteed entry buy your tickets now!